Good evening all. Well I have had a very lazy day, relaxing by the Murray River. We went for a little drive this morning and then this afternoon I have been reading, having a snooze and playing on Facebook. The amazing Louise Hay put out a challenge today to list 50 Positive Affirmations about yourself. So being always up for a challenge I thought I'd give it a go. But I was struggling and was stuck at 7!! So I thought I would put it out there to my Facebook friends to help me by telling me something positive about me and in return I would tell them some positive things about them. Well I have been blown away with such nice comments that have been made and I have had so much joy from telling others some positive affirmations about them. Who would have thought my quiet day would have turned out so enjoyable. Try it can you list 50 Positive Affirmations about yourself? wow, great! I recently did a list whilst working with my therapist. I was having a pity party and he had me turn it around. It felt stupid at first, but then I worked on it, and by God, it totally turned me around. 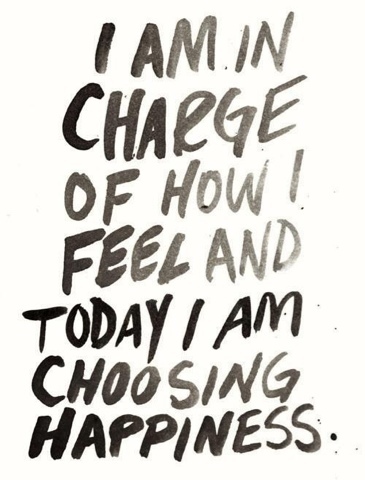 We really do have the ability to choose how we feel. I often think of Anne Frank and her optimism and love of life in the worst conditions. This would be a wonderful 'exercise' for everybody. I can see reviewing that list on a regular basis. Thanks Davine for this idea. And it was good to see you today at my post. It was heaps of fun to help you with your list, Davine. I love that it was an 'exchange' and that we had to really think about ourselves, as well, in the process.